The prevailing harvest method inBrazil: The berries are stripped from the branch. Then, these are laid out to dry for 3 to 5 weeks. For this, the 10-finger system is relied upon. 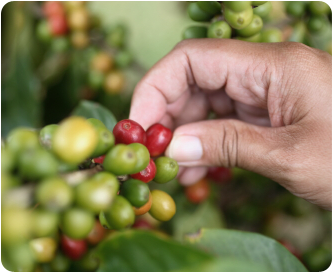 The coffee berries are individually picked by hand – bright red ripeness, undamaged berries guarantee quality. 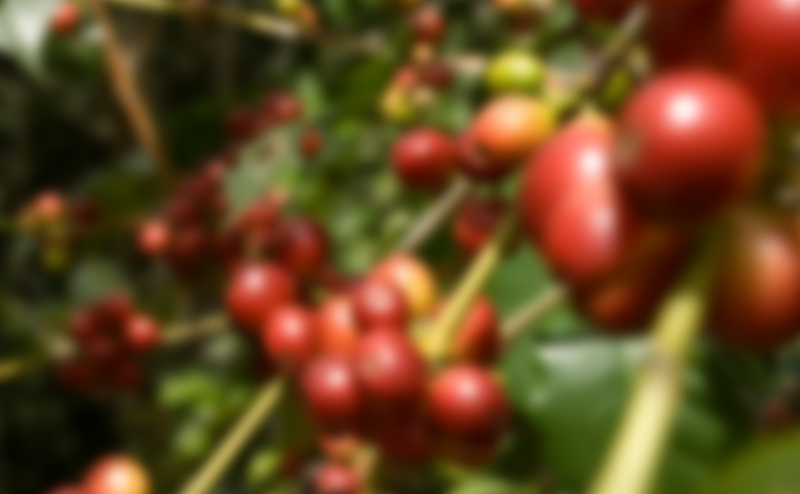 As coffee berries are perishable, they need to be processed quickly after the harvest. 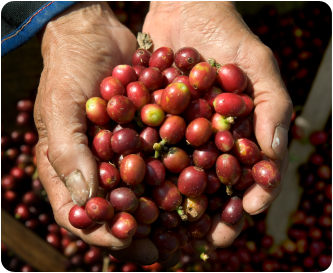 First, both coffee beans, which are contained in each coffee berry, need to be separated from the fruit flesh. 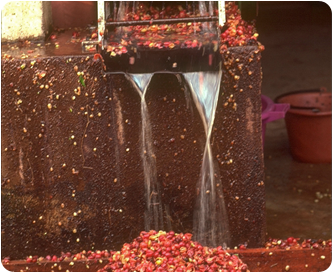 Then, the beans are washed, dried and then sorted according to quality and size. Discover the fully-automatic coffee makers from Melitta® for sensual coffee moments! Modern, high-quality design meets energy-saving use and easy operation - the Look® Aqua Vario kettle. Melitta® Coffee Filters. Available in three different versions, the way you like it: mild, classic or strong.